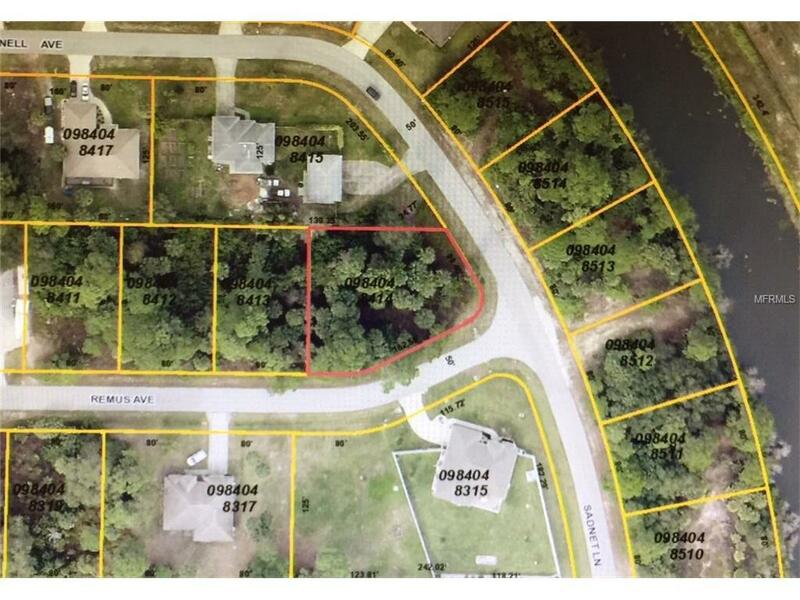 Build your dream home on this fantastic lot! Oversized corner lot in the heart of North Port; not in a flood zone. This lot will accommodate a large home. Close to shopping, medical services and restaurants. Easy access to I-75. Lot is on the corner of Remus Ave. and Sadnet Ln.